The start of another school year is upon us, and clubs are getting ready to recruit. With so many to choose from, I remember being in my first year, overwhelmed by all the clubs out there to join. 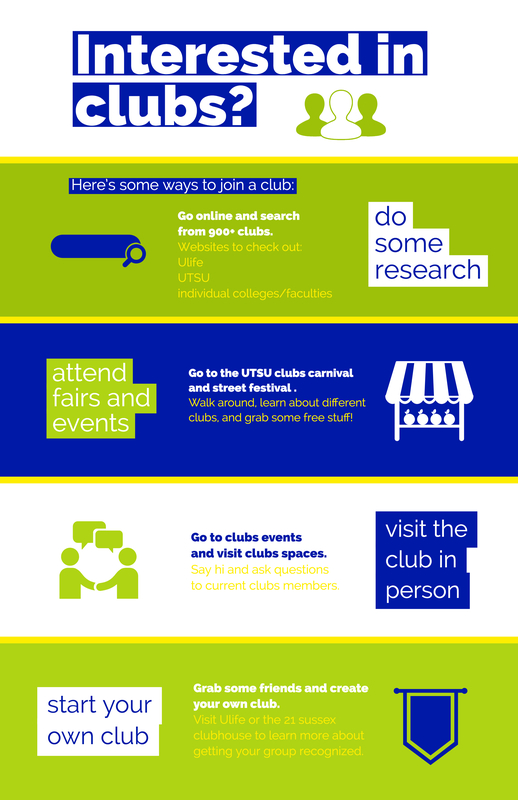 But there’s lots of ways to explore different clubs on campus. 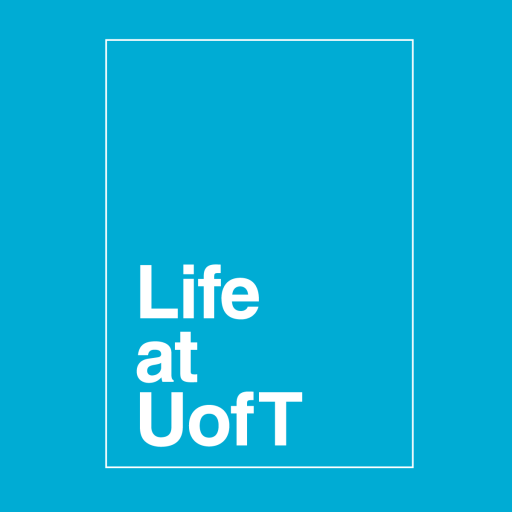 Research: Try browsing the Ulife database for all U of T recognized clubs. Search with keywords and use categories to narrow your search down. Some clubs have contact info and links to websites to get in touch with them. UTSU also has a list of clubs on their website to browse through. And individual colleges in Arts and Science also have their own recognized clubs. To say there’s a lot of clubs at U of T is an understatement, but I find that making a list is quite helpful. Go to fairs and events: The annual UTSU clubs carnival is on Sept 5. and the street festival is on Sept 12. 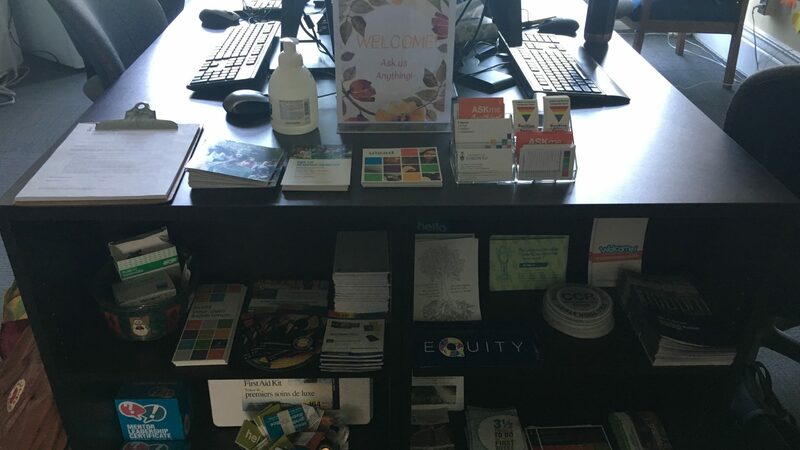 I like going to these events to see what clubs are out there and talk to current members, and also grab some free stuff! Visit clubs in person: Clubs are hosting events all the time and they usually have their own spaces and offices across campus, such as in 21 sussex clubhouse. It’s nice to say hi to current members and ask them about their experiences. Start your own club: If you can’t find exactly what you’re looking for, why not create your own? There’s a whole process for getting group recognition, but I’ll save this for another blog. Check out the #AMAUofT video with Joanne and Kana from Clubs and Leadership for some helpful tips. Also check out fellow bloggers’ clubs experiences, like Simrit’s experience with the hart house debate club, her experience navigating extra curriculars , Zoë’s experience with the astronomy society, and Rachel’s experience with Jewish clubs on campus. What clubs are you interested in joining this year? Next Post Keep calm, lead on.